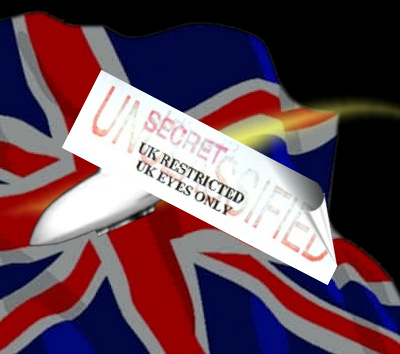 British government could be running a secret UFO study. This is despite Defence Secretary Gavin Williamson claiming he has 'no plans' to open the secret department. Britain's UFO desk, which probed notorious sighting such as Shropshire's 'Cosford Incident', closed in 2009. But Nick Pope, who ran the former Ministry of Defence desk from 1991 to 1994, believes parts of the government could still be investigating the phenomena.